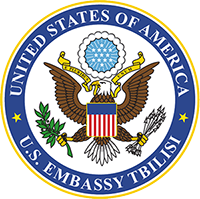 This project is funded by the U.S. Embassy Tbilisi. The contents of this publication are those of the Author(s) and do not necessarily represent the views of the Department of State. National Endowment for Democracy supporting freedom around the world.